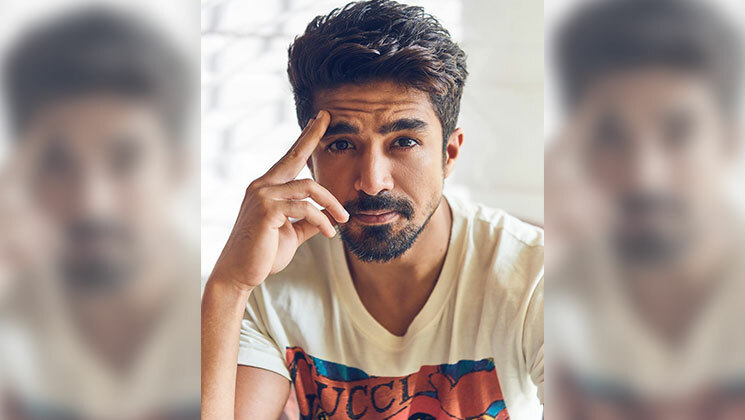 The ace actor, Saqib Saleem is quietly making his mark in Bollywood with his upcoming projects. The actor talked exclusively with Bollywood Bubble and spoke about various aspects of his career and life. The young actor is currently doing the web series ‘Rangbaaz’. What was the most intimidating part of the script? After hearing the script, I instantly knew that this is going to be a good show. But at that time, I didn’t know the power of the web. I tried to initially convince the makers to make a film out of it. But later on, I started realising that it has more potential to be on the web. Because I get to do something out of the box, I decided to do this. It was most exciting because I had quality content in my hands. Do you feel the worth of taking the challenge of digital space, because initially you were not sure? I think it was worth doing the show. People have really liked the show and I feel blessed for it. Most importantly, I am thankful to the makers that they made me do the series. You look totally different from your previous films. How difficult was it to get into the skin of the character? It was a very interesting journey. I won’t call I difficult because I really enjoyed the journey while shooting. I tried to be sure with the thought process that I’m not gonna be Saqib Saleem. I have been to Allahabad and Lucknow to learn the body language of the locals there. Also, we have experimented with my looks, to make it look more intense. How was your bonding with the director, Ahana Kumra and others on sets of ‘Rangbaaz’? We were all chilled out on the sets because we were all of the same age group. Hence we have made it the best time, with crazy fun. Initially, you were not sure to foray into the digital space. What was that point when you were totally convinced to step into the digital medium? When you work in the fraternity, you understand the culture. The consumption is happening and there are a lot of web series made at a great level. For example, Saif Ali Khan and Nawazuddin, they are doing great. Now people want content, and that inspired me to get into this space. I think of doing my work and being respectful to others. I do appreciate others for their work. And I take competition in a very healthy way because it increases my productivity.